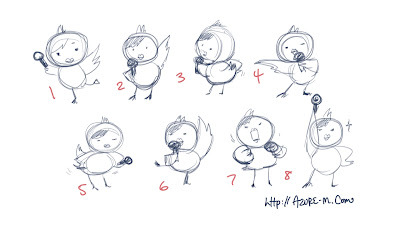 AZURE DOODLEBLOG: Felt the need to post this. Felt the need to post this. 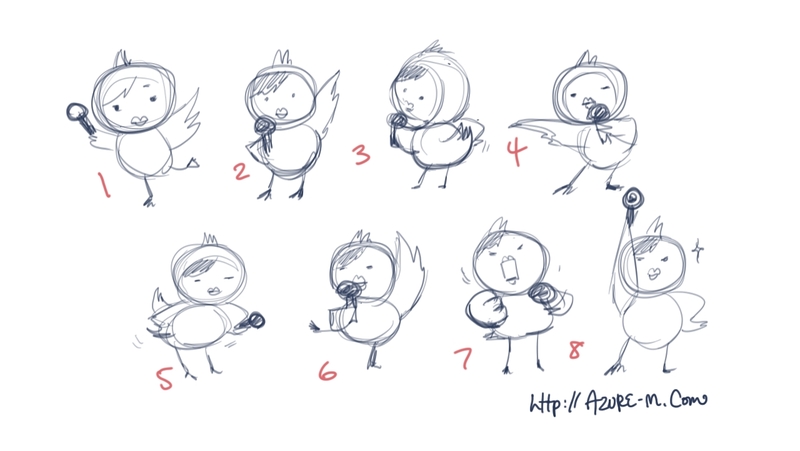 Further details will be posted on a later day, but I had to come up with a bunch of this duck character's poses. So this was the result of my brainstorm at midnight after a whole day of animating and illustrating. I kinda want to animate these.